Please note that if you join a division, such as the heifer division, you may show an unlimited number of animals in that species. You only join one time in any Division. 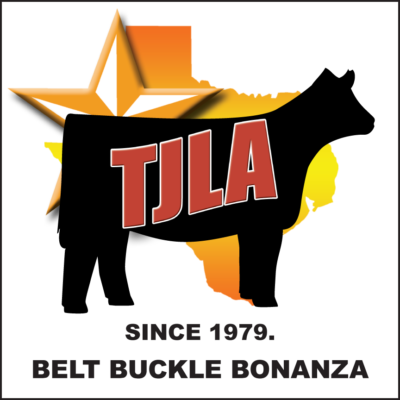 Please see TJLA rules about the number of animals that count at a show towards the awards program. The Earlier You Join, The More You Get! If you are registering more than one child, please scroll to the bottom and click Add to Cart. Fill out the appropriate fields for each of the exhibitors you are registering. To print a Membership Card check “Create an Account at Checkout”. **Discounts apply to multiple divisions only. Joining for the 2019 Awards Year you will get Membership discounts for the remaining 2018 year.